Nicolas Aguero from Buenos Aires, Argentina, has started his musical career as a member of miscellaneous pop bands. But he started to produce his own tracks in the very beginning. 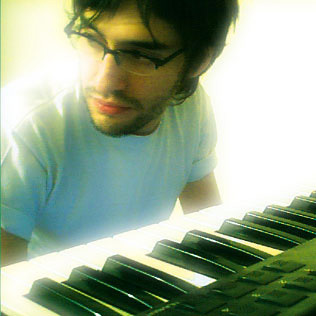 With his project Suergido he produces relaxed and warm eletro-tracks. His different songs are influenced by House, IDM and Dub. Since 2004 his tracks have been published by different netlables, amongst others Sinergy Networks. Accordingly, he also has been playing diverse festivals and events like Biotec, Rudamacho and Fabrik06.